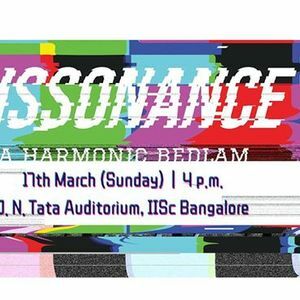 It's time for the wackiest, lunatic and one of the most talented ensemble of IISc to enthrall you with their eccentricity! 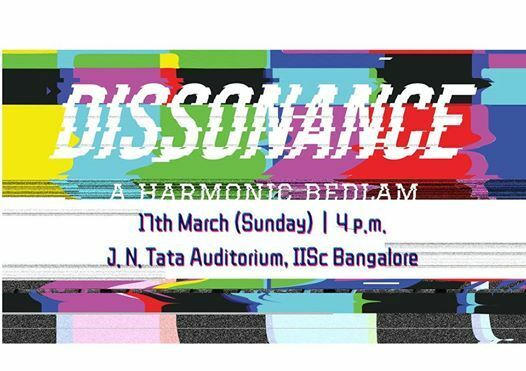 Rhythmica presents to you its classic Founders day show, "Dissonance: A harmonic bedlam". fire set list lined up for you! Hope to see you in the crowd! Follow Rhythmica's social media to know of upcoming shows and show your support!